Enjoy smooth and well-protected skin all day long with Patanjali Sunscreen Cream SPF 30. 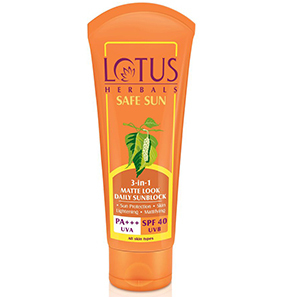 It protects the skin from harmful sun rays. 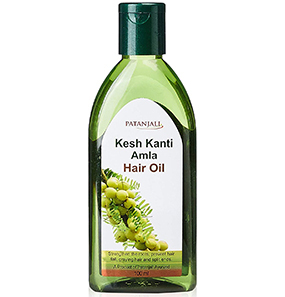 It also nourishes your skin and revitalizes your complexion. 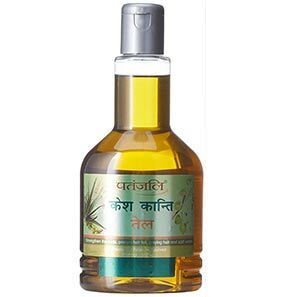 This cream is formulated with natural herbs and oils. It comes in a tube packaging with an open-flip cap. How to use Patanjali Sunscreen Cream SPF 30? 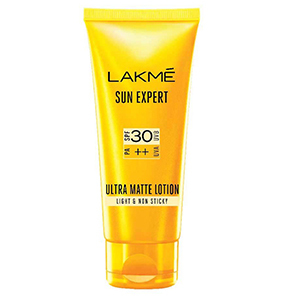 What are the ingredients of Patanjali Sunscreen Cream SPF 30? 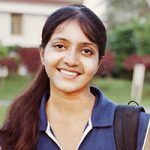 Does Patanjali Sunscreen Cream have any side effects? 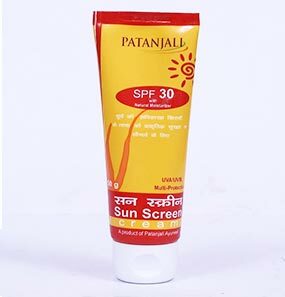 Is it safe to use Patanjali Sunscreen Cream SPF 30? 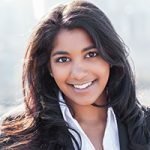 Can Patanjali Sun Screen Cream be used for vitiligo and eczema? Does Patanjali Sunscreen Cream treat acne and pimples? What is Patanjali Sunscreen Cream used for other than sun protection? I got this sunscreen cream a month back. I have dry really skin which gets flaky during winters. 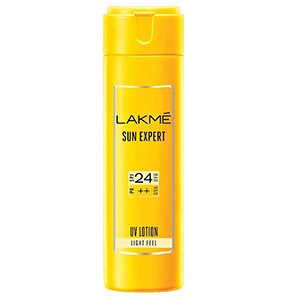 This sunscreen seemed perfect for me because it has a very thick creamy texture that moisturizes so well. I don’t require using another moisturizer on top. The cream comes in a tube packaging. The open-flip cap is also sturdy and shuts securely. I use it 10-15 minutes before leaving the house daily. I have been doing that for about a month, and till date, it hasn’t given me any skin irritations and breakouts. 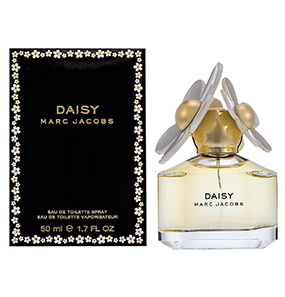 The fragrance, though, is so strong – very herbal and thick. 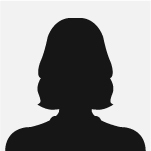 It takes a little time to fade away even after application, which is a huge minus point for me. The way this moisturizer glides on my skin is beautiful! It makes my skin feel hydrated for the longest time, gives my dry skin a hint of sheen, and smoothens the texture of my skin. I am ready to buy this Patanjali Sunscreen Cream again because of these traits. This Patanjali Sunscreen Cream claims to have natural ingredients, but if you closely inspect the ingredients of the product and do the math, there are errors. If you look at the “Ayurvedic” composition, you will see that there is only 525 mg of Ayurvedic content which is just 0.525 g for each 10 g. Which means the rest are all chemicals. To my surprise, it works pretty fine. Patanjali Sunscreen Cream moisturizes my skin well and stays put for a good time. I also feel at ease knowing my skin is well protected from harmful sun rays. Will I purchase it again? No, in fact, I already got another sunscreen. Though Patanjali Sunscreen moisturizes well, I am not willing to put my delicate skin through issues. This sunscreen from Patanjali is among the ones that didn’t work for me. It is very thick to apply on my combination skin. I already have an oily T-zone, and with this on, it makes me look like I have very oily skin, which is not pleasant to see. I tried using it twice, but got the same results. My skin feels heavy, greasy and sticky. Though it comes at a cheap price, I won’t repurchase it. I ended up with Patanjali Sunscreen Cream during my search for a nice, chemical-free sunblock moisturizer. 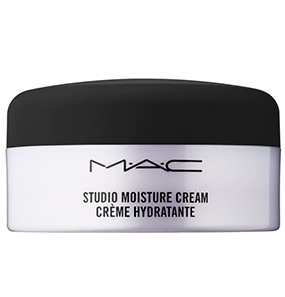 I started using it one month back, and I’ll say that it is a pretty decent moisturizer. I wasn’t expecting much considering its price. 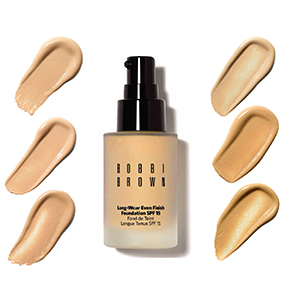 But like they say, ‘don’t judge a book by its cover.” Dry skin types can use it without worrying about anything, whereas combination to oily skin should watch out. •	Press a pea-sized amount on your palm. 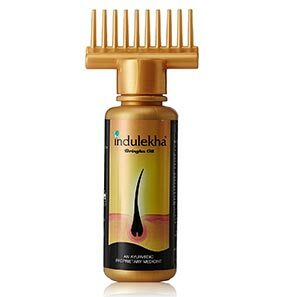 •	Blend it in upward and circulating motion all over your face and neck. •	Apply the sunscreen at least 20 minutes before sun exposure. •	Apply twice daily after 7-8 hours in between. The following are the list of possible side effects that may occur from Patanjali Sun Screen Cream. This is not a comprehensive list. These side effects are possible but do not always happen. Immediately consult your doctor if you observe any of the following side-effects, especially if they do not go away. Patanjali Sun Screen Cream may also cause side effects not listed here. Yes,but before using Patanjali Sun Screen Cream for vitiligo and eczema consult a doctor. 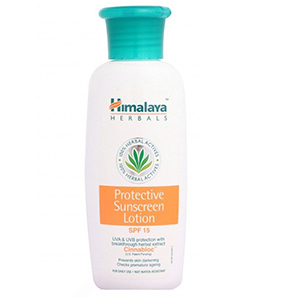 Patanjali Sunscreen Cream is mostly suitable for dry to very dry skin. Because of its creamy and rich texture, it will be thick for oily skin and cause your skin to be greasy. No, it can not. It is highly pigmented, which will make oily skin sticky and greasy, resulting in sweat. 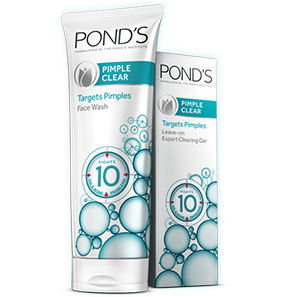 This is not good news for acne and pimples. 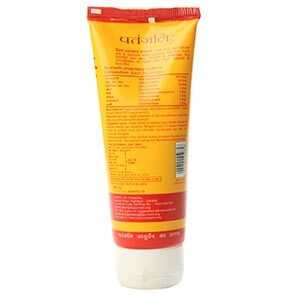 Patanjali Sunscreen Cream can be used for multiple purposes: vitiligo, eczema, minor skin irritations, minor burns, sunburn, skin irritations, minor cuts, insect bites, psoriasis, eczema, and other skin irritation and other conditions. Patanjali Sunscreen Cream may also be used for purposes not mentioned here as well.